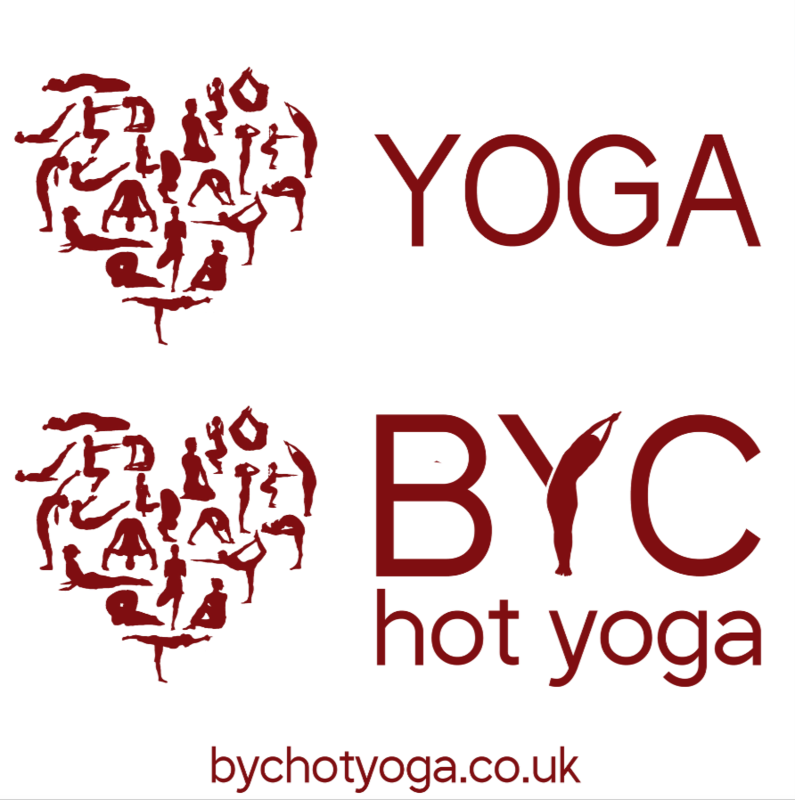 Welcome to BYC hot yoga! You are about to embark upon a journey to better health in mind, body and soul. BYC hot yoga offers a variety of yoga for a profound, challenging workout for all. Here are a few things you need to know to get you started…. – NO BOOKING is required, however if you would like to assure your space in class, we do have online booking facilities. Walk ins are always welcome. – Arrive at least 15 minutes before the first class you want to participate in. Doors open 30 minutes before each class, 15 minutes before the 06:15am & 45 mins before the 6:15pm & 8:15pm. We close 30 minutes after class has finished. – You can register either online prior to coming to class or at reception on the day. – Decide whether you’d like to take part in our ‘BYC Introductory Offer’(£60 for 30 consecutive days) or buy a Drop In class (£15 for Hot, Vinyasa & Yin Classes & £10 for Nidra/Restore & Renew). -£1 for our coin lockers. We supply Yoga mats free of charge, but you are welcome to bring your own. – Register at reception and let the teacher know if you have any illness or injuries. – Please make sure you write your email address clearly on your registration form if you would like to be notified of up coming money-saving offers! – Get changed in the changing room. Wear something light and comfortable. We advise against white clothing. – Take your towel and your water into the yoga studio. Hot Yoga: in the 2nd or 3rd row back from the mirrors, so that you have people in front of you that you can watch until you get more familiar with the postures. Yin Yoga & Hot Vinyasa Flow: facing the windows. Collect blocks and bricks from available piles. Yoga Nidra & Restore & Renew: where ever you wish. – Lay your towel on your mat with your water bottle close by. Hot Yoga: the first class is all about staying in the room for the full 90 minutes and allowing your body to get used to the heat. Yes, even if that means sitting on your mat for the whole class! Hot Vinyasa Flow: take it easy and know that you can rest in child’s pose or downward facing dog at any point. 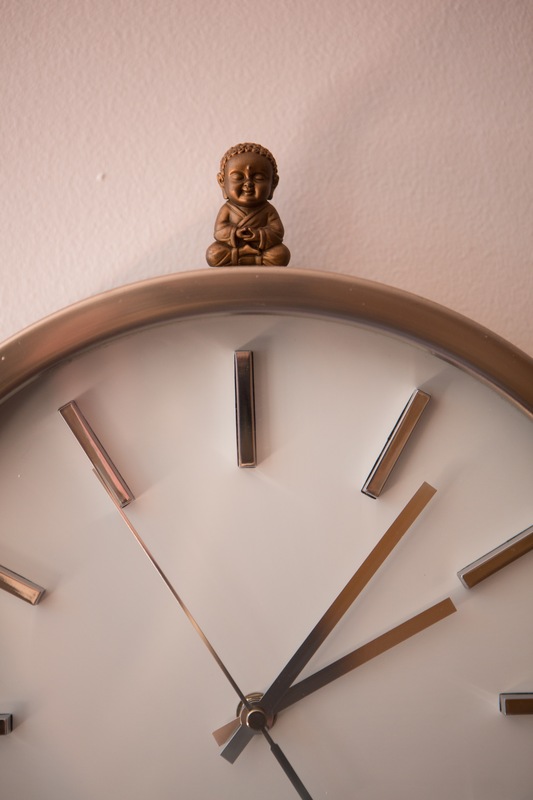 Yin Yoga: this is a slow paced restorative practise. Yoga Nidra & Restore & Renew: lie back & relax. – Be kind to yourself, you are doing something incredible for your body. – Focus on breathing slowly through your nose. – Hot Bikram: The teacher will talk you through the postures. You can use the mirrors to check your alignment. Each class consists of the same 26 postures, so you’ll soon see your strength and flexibility improve. No posture should be painful. If you do feel pain, ease off and let the teacher know. Teachers are available before and after class, if you have any queries regarding your practise. Hot Vinyasa Flow: this is a constantly flowing practise where postures change class to class. Yin Yoga: this is a mat based style of yoga where postures are held for 3-5minuites at a time. Yoga Nidra & Restore & Renew: gentle mediation. – At the end of class please hang your mat on one of the mat cages provided for cleaning. If you have used blocks & brikes please spray them and leave them on the rack provided. It’s not unusual to feel, nauseous, dizzy or out of breath during your first class, these feelings will subside as you continue to practise. One of the main reasons for feeling unwell is dehydration. So, you will need to make sure you drink plenty of water before and after class to replenish all that you sweat out. We sell Coconut Water and Vitamin sachets, both of which contain electrolytes and potassium for efficient and rapid hydration. – Your body needs fuel to have a good class! Class is best done 2/3 hours after eating. If you are coming to a morning or noon class, please make sure you eat breakfast. If you are coming to an evening class, please make sure you eat lunch. A small quantity of simple, easily digestible food is recommended for the meal prior to class.  – Why the heat? Practising in the heat has many benefits. The ideal temperature for Bikram hot yoga is 105 Fahrenheit / 40 Degrees Celsius with about 40% humidity. For Hot Vinyasa Flow it is 36° Celsius = 96.8° Fahrenheit. Yin Yoga, Yoga Nidra nor Restore & Renew are not heated, however our yoga room always maintains a lovely degree of warmth. The room is kept at this temperature to protect the muscles and allow deeper stretching. This thins the blood and clears the circulatory system. It also increases your heart rate, giving you a cardivascular workout without even having to leave your mat! You may feel tired. This is absolutely normal and a good sign that your body is cleansing. Your energy levels should be restored to normal after several classes. Remember to drink plenty of water, eat well and rest. The next day you may feel a little stiff or sore. Come back to class as soon as possible. You have started the process of reawakening muscles you may not have used for years. The more often you practise the easier the class becomes although, if you are working to your edge it’s always a challenge! This is time for you and your body will thank you for it!